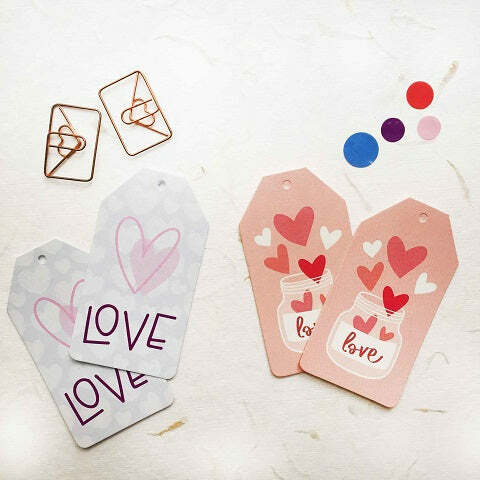 Decked with pretty blooms in pink hues, these gift tags are perfect to tag along your lovable gifts. Gifting is an art that’s made perfect with tiny details! 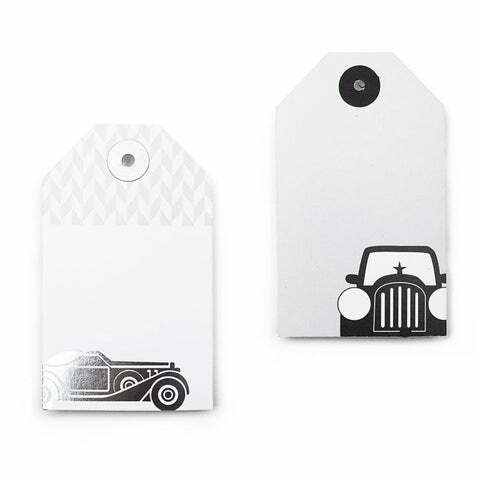 Adding snippets like these gift tags will make your presents even more memorable. We love how its floral play makes everything elegant.